Undiscovered Voices is closed for entries until the next competition cycle begins. 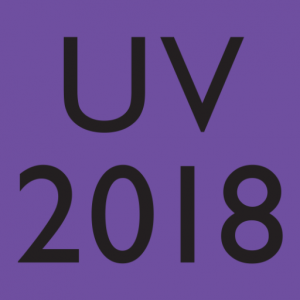 Undiscovered Voices is run thanks to the kind support of Working Partners Ltd. For the latest UV news, click here. Please enter your email address below to register for Undiscovered Voices updates, and a reminder when the submission period opens. By doing so, you agree to us contacting you and storing your personal data securely (see our data protection statement here). You can unsubscribe at any time by using the instructions on the emails or by emailing uv@britishscbwi.org with “Unsubscribe” as the subject header. Subscribe to our mailing list to hear about the next UV Competition when we next launch. Please note while the competition cycle is closed our volunteers are busy doing other things. They can be contacted at uv (at) britishscbwi.org, although they may take time to get back to you.